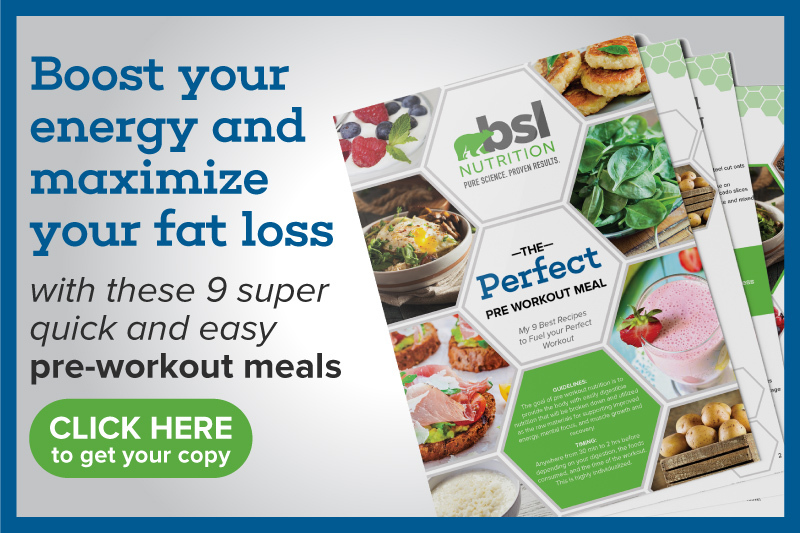 You’ve probably heard that carbohydrates are bad for weight loss, but eating carbs containing resistant starch can actually help you burn fat. Starch is a type of complex carb (I talk a lot more about complex carbs in my article You Can Eat Carbs and Lose Weight, Here’s How) found in foods like potatoes and whole grains. The body breaks down most starches into glucose for energy. However, the body isn’t able to digest resistant starch. This inability to turn resistant starch into glucose is what ultimately makes this form of dietary fiber so important for weight loss. If you’re skeptical, it’s OK. I’m going to explain why resistant starch can help you tip the scale in the right direction. 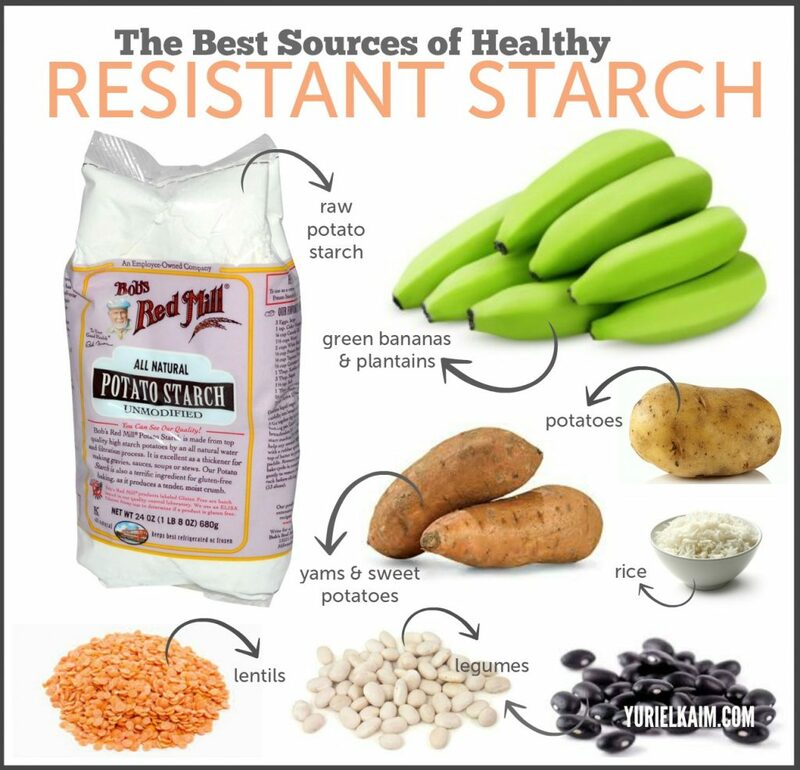 Resistant starch functions a lot like fermented fiber in that it helps feed the good bacteria in our gut. It does this because resistant starch passes undigested through the stomach and small intestines. When it reaches the gut microbiota (a complex community of bacteria and microorganisms) in the large intestine, good bacteria digests the resistant starch (through fermentation), turning it into different compounds. You want to have a healthy balance of good bacteria and bad bacteria in your gut in order to keep your intestinal lining strong and allow the proper absorption of nutrients. (Learn more about gut health by watching this video with naturopathic physician Saman Rezai.) 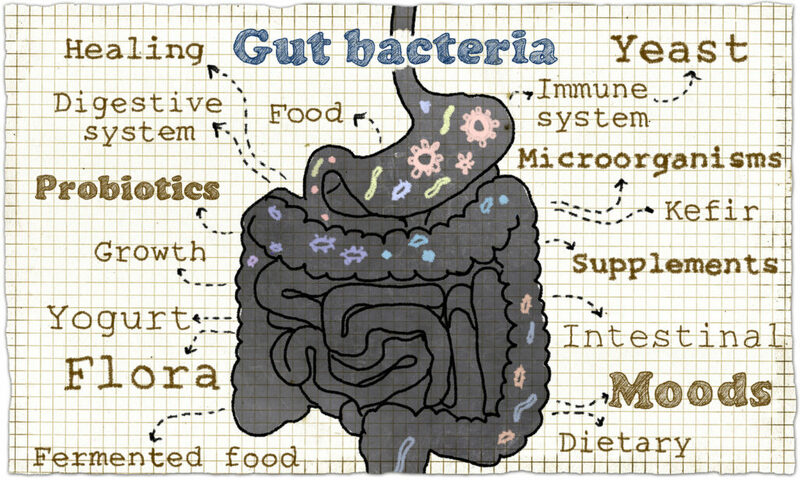 Too many bad bacteria in the gut can damage the intestinal lining, disrupt nutrient absorption, and cause inflammation. When your intestinal lining is inflamed, you can start to get small tears in the intestinal wall. Your intestinal wall is what protects you from disease-causing bacteria and toxins. When you have breaks in your intestinal wall, these bad substances, along with undigested food particles, enter the bloodstream. This can lead to things like hormonal problems, constipation, anemia, and high cholesterol. Resistant starch helps the body maintain a healthy balance of bacteria. Research links healthy gut microbiota to less inflammation, insulin resistance, and fat storage, as well as increased weight loss. There are a number of other reasons why eating foods with resistant starch can help you lose weight. I just mentioned that resistant starch provides fuel to nourish the trillions of good bacteria in the large intestine. The body uses these rich fuel sources (during fermentation) to produce short-chain fatty acids in the gut for energy. The most important of the short-chain fatty acids is butyrate. Butyrate inhibits the body from burning carbohydrates. Carbs are the body’s preferred energy source. Since butyrate stops the body from using carbs, it breaks down fat for fuel instead. Butyrate also reduces inflammation, protects your colon, and may even help prevent colon cancer. Resistant starch is a special kind of fiber that takes up a lot of space in your digestive tract. As a result, resistant starch makes you feel fuller longer. When you’re less hungry, you end up eating fewer calories throughout the day. 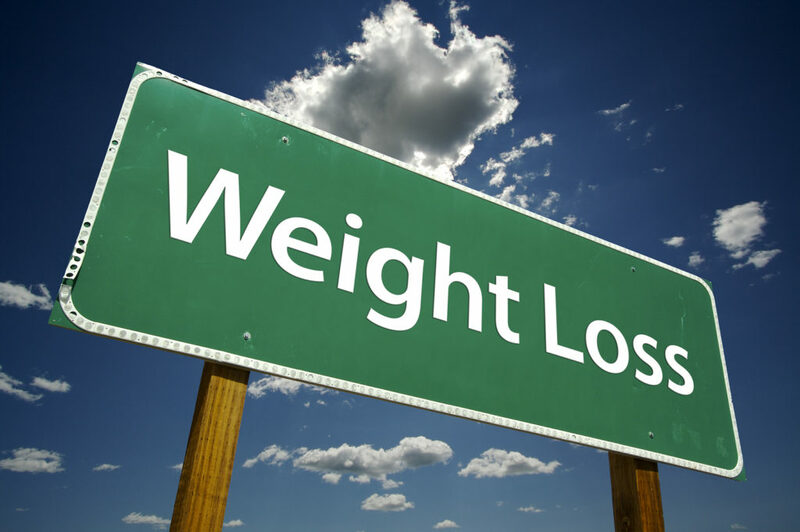 Fewer calories = weight loss. I mentioned in my carbohydrate article that the body turns carbs into glucose. When there is an overabundance of glucose in the body, that glucose gets stored as fat. Resistant starch is different from other carbs because the body can’t break it down into glucose. Therefore, eating too much resistant starch won’t lead to fat storage. Research shows that resistant starch doesn’t spike insulin. Insulin prevents the breakdown of fat and stimulates body fat production. Since resistant starch releases less insulin, the body stores less fat. Low insulin sensitivity (insulin resistance) is linked to chronic diseases such as type 2 diabetes, obesity, heart disease, Alzheimer’s disease and metabolic syndrome. Therefore, adding resistant starch to your diet may help you either avoid or lessen the severity of these diseases. There is also evidence that resistant starch helps lower blood glucose levels after a meal and the body’s glycemic response after the following meal. You can also find a high amount of resistant starch in raw potato starch, plantain flour, and hi-maize flour. I want to stress that many of the resistant starches are formed after foods are cooked and then cooled (a process called retrogradation). Therefore, it’s important to keep these foods cool in order maintain the integrity of the beneficial fibers. 1. Add chilled beans to a salad or make a hummus and veggie dip to spread on sandwiches in place of mayo. 2. Make a smoothie with an unripe banana, frozen berries, spinach, coconut milk, Greek yogurt, protein powder and rolled oats. 3. 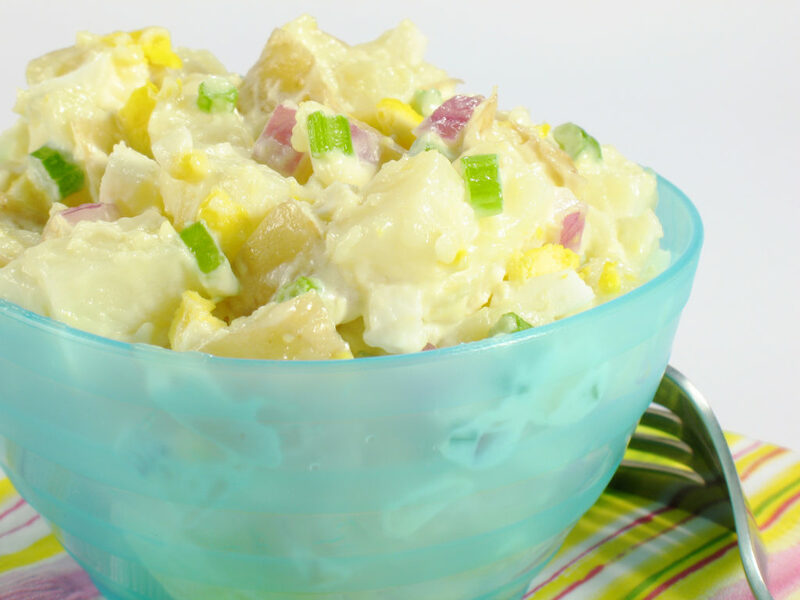 Make cold potato salad with chunked red or white potatoes, lemon zest, Dijon mustard, and herbs. 4. Order brown rice sushi rolls or mix leftover rice with milk, raisins, and cinnamon for a cold breakfast cereal. 5. Add half to a whole teaspoon of Bob’s Red Mill Potato Starch to your yogurt, smoothie, cereal, salad dressing, etc. While eating resistant starch can be very beneficial, consuming too much can cause some people to experience gas and bloating. I recommend slowly introducing resistant starch foods into your diet and seeing how you feel. 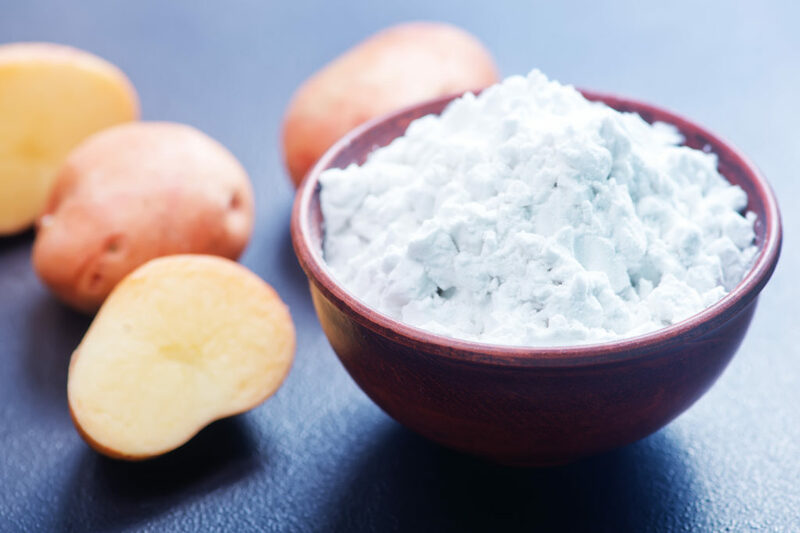 For those of you who are trying to lose weight but want to keep your carbohydrate intake low, I recommend starting with 1/4 teaspoon of raw potato starch per day mixed in yogurt, smoothies, cereal, or salad dressing. Adding resistant starch to your diet in place of high glycemic/refined carbohydrates is a great means to support optimal gut health (it’s considered a prebiotic), as well as manage blood glucose, feelings of fullness and satiety, and calories. 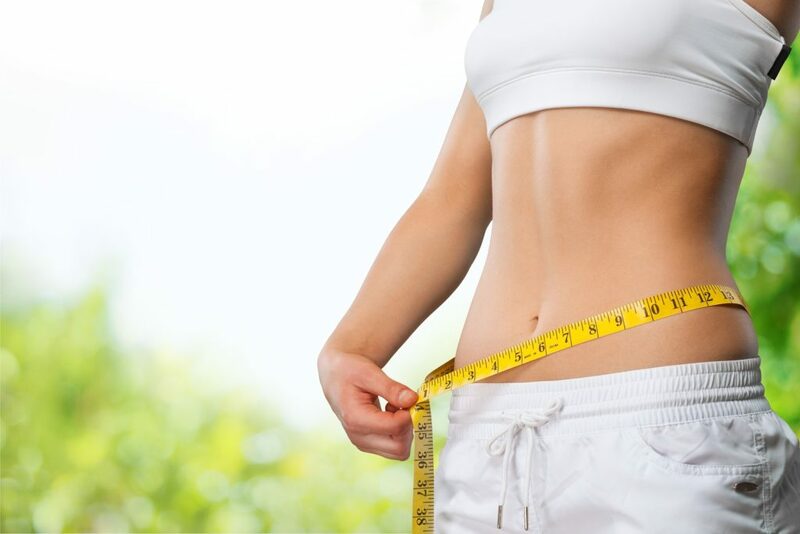 However, I want to emphasize that your body fat will not magically disappear simply by adding more resistant starch foods or supplements to your diet. Including these foods along with eating a healthy diet, getting plenty of sleep, and exercising in aggregate will help you reach your weight-loss goals.